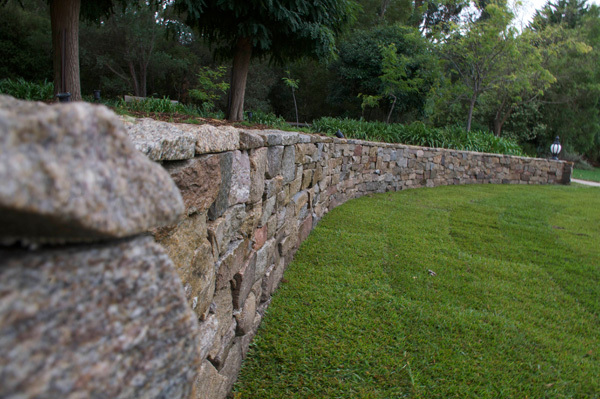 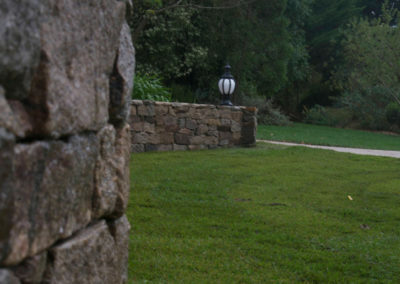 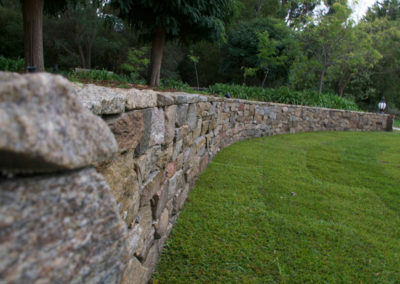 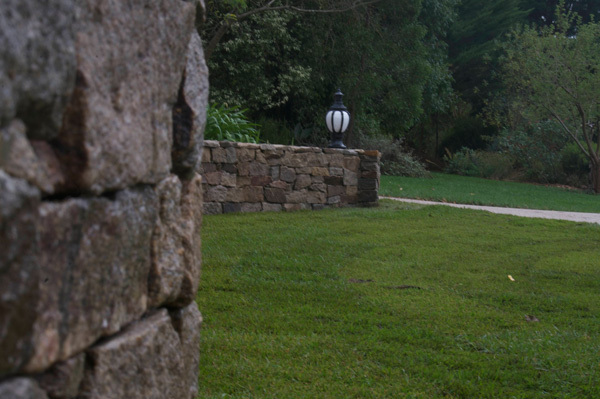 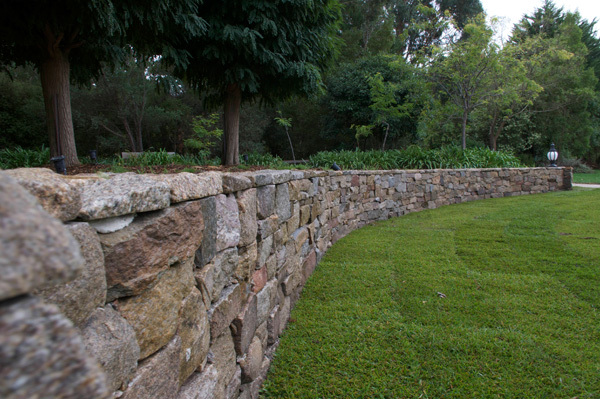 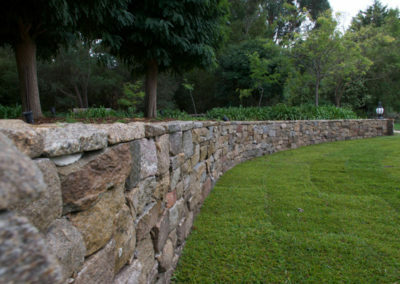 Stunning stonework, natural stone and stone feature walls are the expertise of Mornington Peninsula landscapers, Paul McQuillan Landscapes. 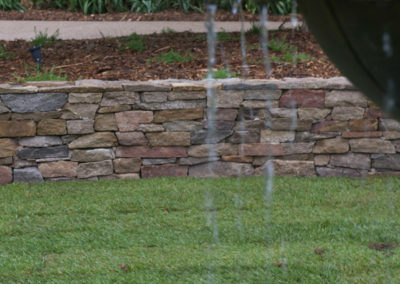 As a naturally occurring material, prevalent in Mornington Peninsula, homes in locations such as Main Ridge, Moorooduc, Flinders and Shoreham are perfectly suited to benefit from the beauty and strength of masonry with natural stone. 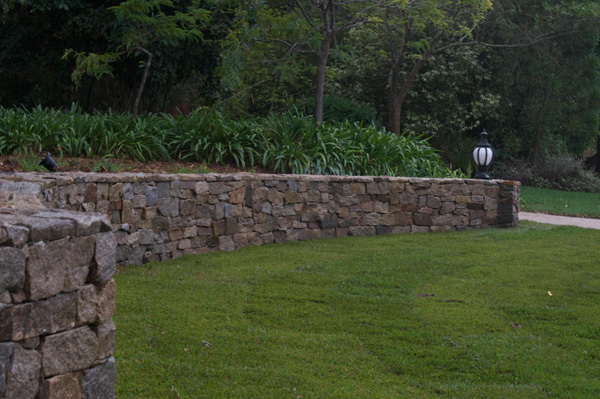 The sheer magnificence, immense variations in colours, shapes, textures and sizes and variety of applications stone can be used for, make it an asset to work with for landscaping designs. 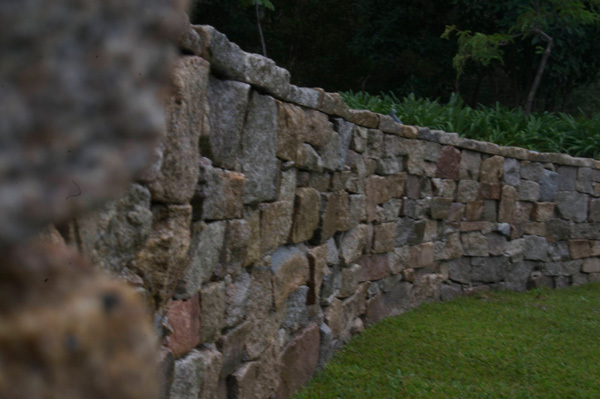 We are adept at creating amazing stone and feature walls and stonework that simply brings another level of value to your home! 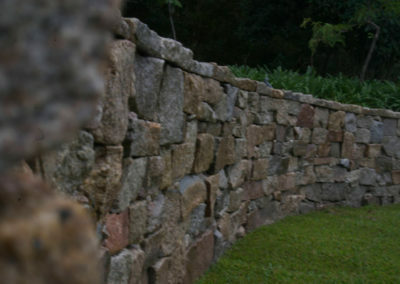 The beauty of stone is not only visual. 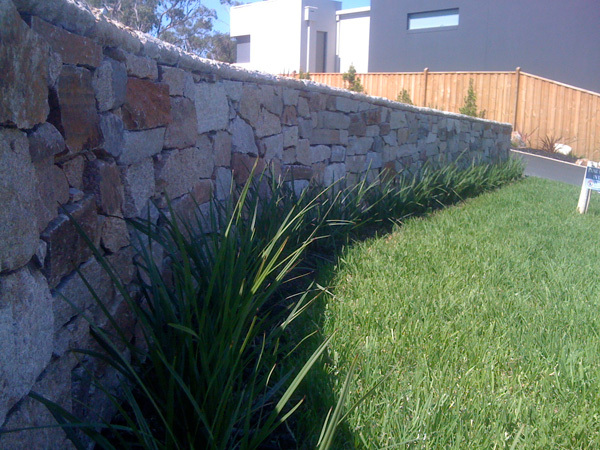 An incredibly useful material, there are endless applications for stone. 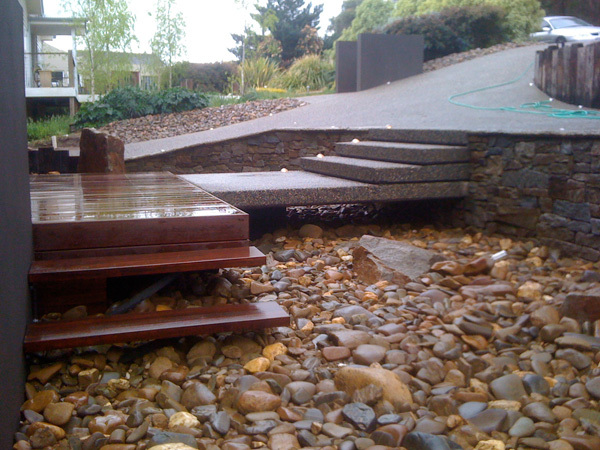 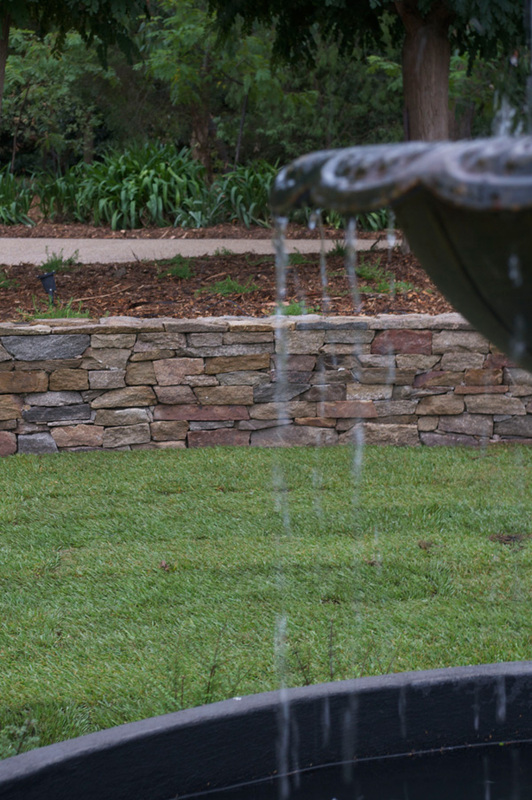 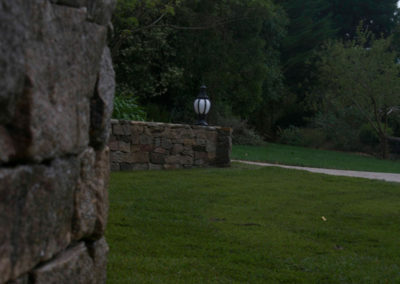 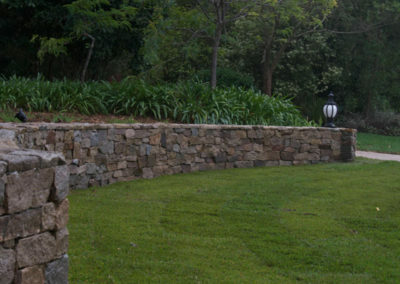 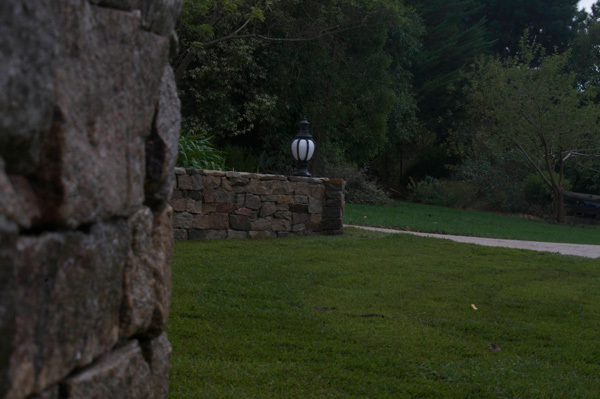 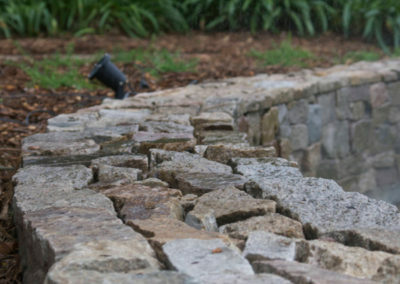 We have used stone in many Mornington Peninsula homes as natural stone and feature walls, feature piers, paths and driveways, water features, garden beds, softscaping, retaining walls, letterboxes, gate posts and as stone cladding for fireplaces and stone-clad walls. 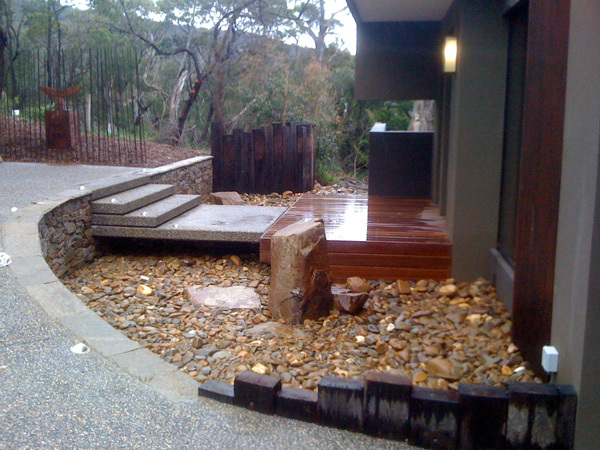 Stonework can be used to great effect with all types of garden and landscaping designs. 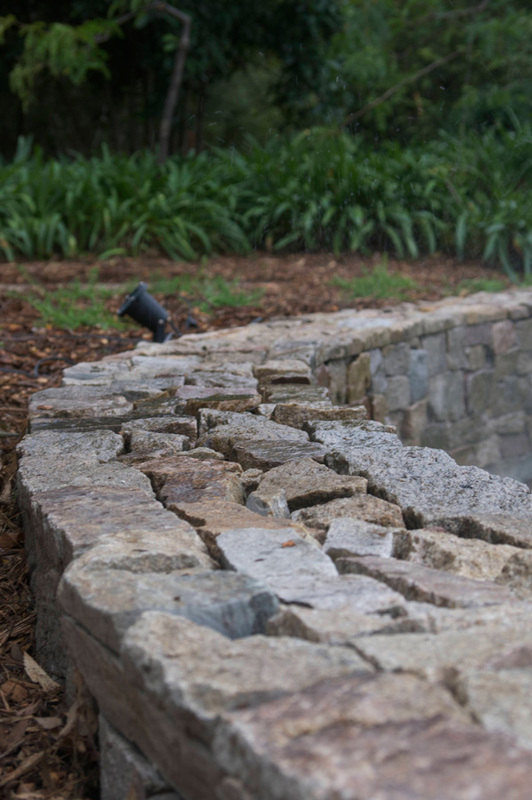 Classic, dry stack and mosaic styles are some of the techniques that we use to create looks and feels to enhance existing structures and gardens. 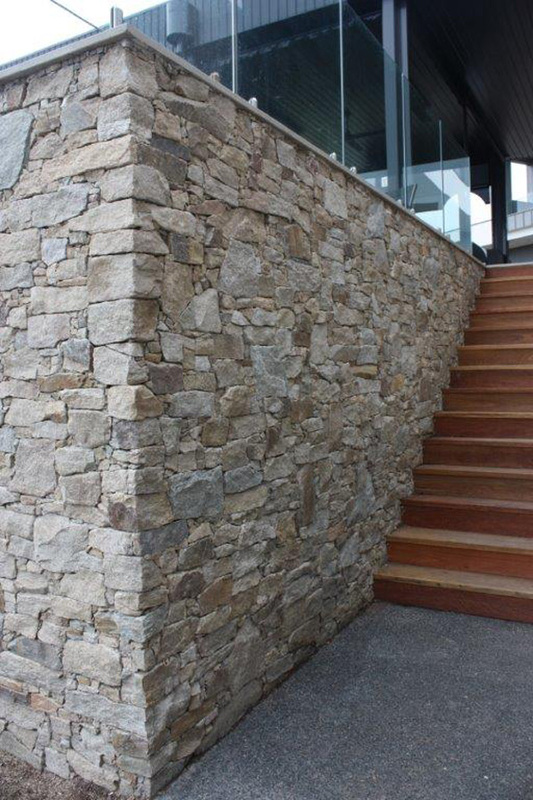 Stone is adaptable to all sorts of styles as it can be used in so many ways – minimally or maximally. Sandstone, granite, limestone, bluestone and slate are some of the natural stone types available that are well-suited for many stonework applications in Mornington Peninsula. 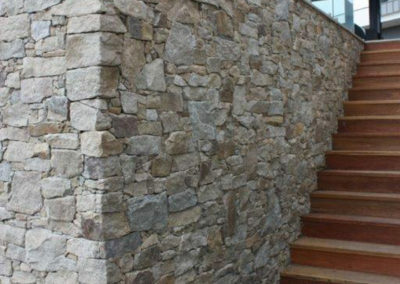 Each project is unique and the choice of stone depends on the exact requirements of the work at hand. 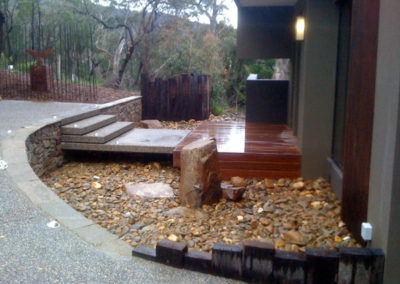 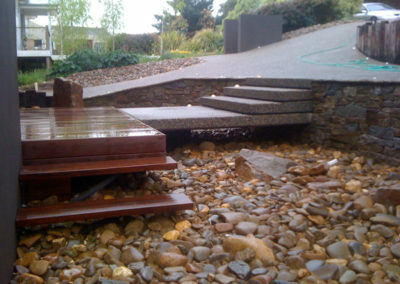 Paul McQuillan Landscapes have been working with stone in Mornington Peninsula for many years on both large scale and smaller projects and upon assessment can advise you precisely the right type of design and materials for your desired application and style.